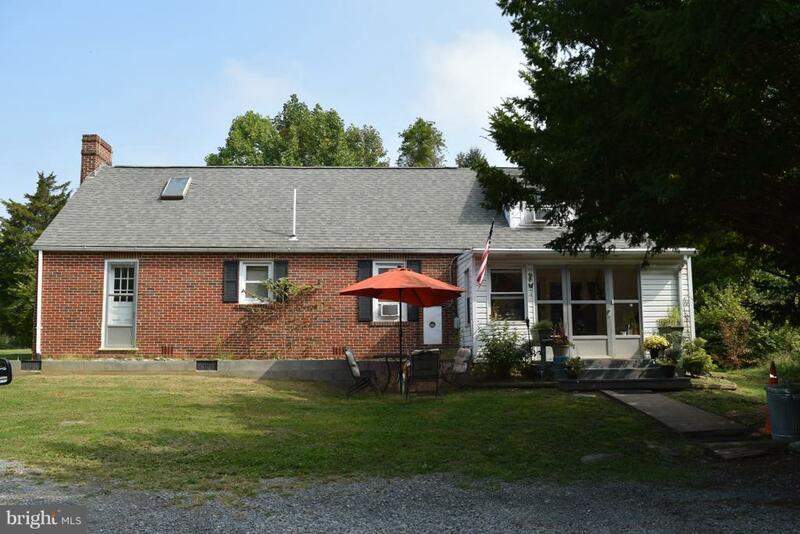 5074 Charles Town Road, KEARNEYSVILLE, WV 25430 (#WVJF100106) :: Eng Garcia Grant & Co.
A warm and inviting home awaits you! 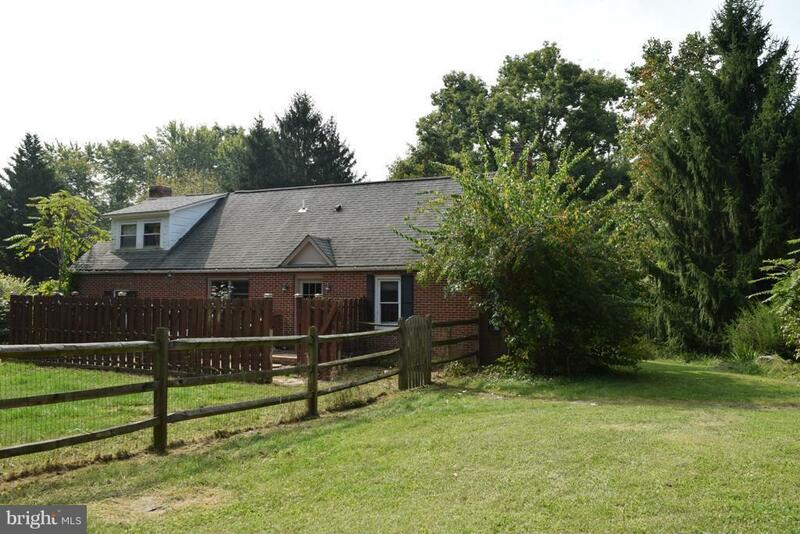 This charming 3 bedroom brick Cape Cod is situated on 2.84 beautiful acres. 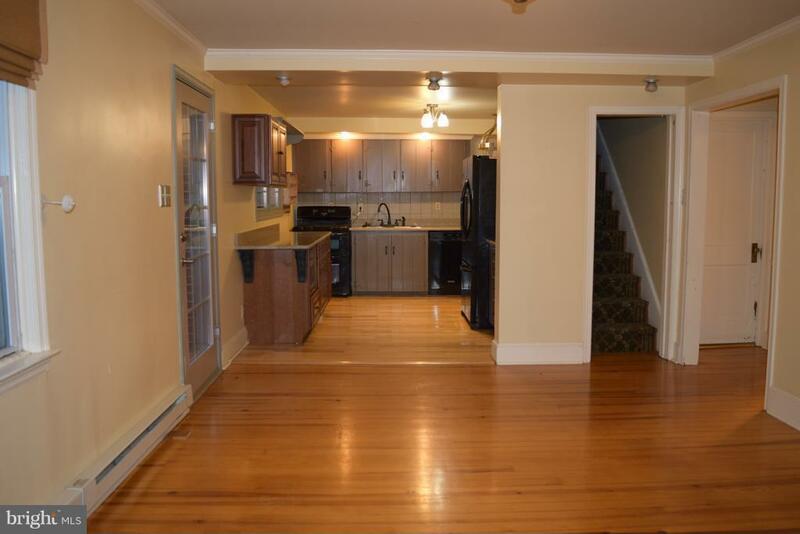 Features include wood floors, 2 wood stoves, main level bedroom, fenced front yard with patio, 2 car detached garage, and mature landscaping. 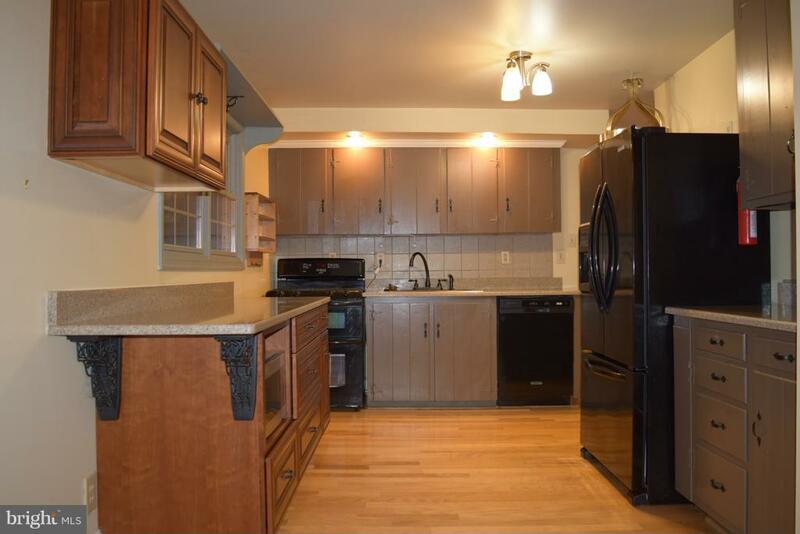 Ideally located only minutes from Route 9 and an excellent location for commuters. Minimal restrictions.